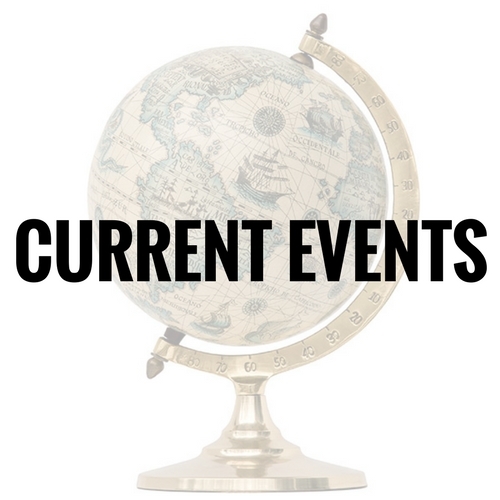 Current Events is the class where students are empowered to guide class discussions on the world around them week-over-week with oversight and coaching from Headmaster Galahad. The goal of this class is to build in each student an understanding of and passion for the goings-on in the world around them. To accomplish this goal, a different student will volunteer each week to research a topic of their choice (topics will vary according to world events and students’ interests), research it and then present their findings and opinion. Students who sign up for this class must be willing and able to create slideshow presentations and lead discussions with their peers on topics of interest from the weekly news. Welcome to Current Events, the class where students are empowered to guide class discussions on the world around them week-over-week with oversight and coaching from Headmaster Galahad. The goal of this class is to build in each student an understanding of and passion for the goings-on in the world around them. To accomplish this goal, a different student will volunteer each week to research a topic of their choice (varying according to world events and students’ interests) and then present their findings and opinion. Learning activities include weekly readings of news articles, regular writing to communicate ideas, vocabulary and critical thinking exercises, videos and multimedia, and live webinars. Students also learn to create their own presentations on current events topics of their choice and moderate an online discussion with their classmates. This is a repeatable, semester-long high school course. Webinars are 50 minutes long. Recordings will be available for students who must miss a session. Topics vary every semester due to events in the world and students' myriad and disparate interests. Aimed at students ready for work appropriate to grades 9 through 12. 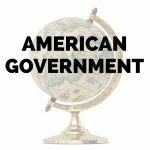 This is a high school course open to students ages 12 and up who are prepared to investigate and discuss world events at a mature, high school level. Most students report spending approximately 1 – 2 hours per week on homework outside of the webinar. Once a semester, each student will have to independently create a 50-minute webinar presentation. On that week, the student should expect to need 1 – 3 more hours for research and composition of their slides. A working microphone is required. There are no required books for this class. 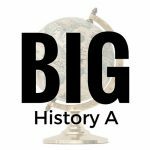 Big History, American Government or equivalent high school history/civics class. Student must be able to read at the high school level or above, and be able to write a paragraph independently. Students must also be willing and able to create slideshow presentations and lead discussions with their peers on topics of interest from the weekly news.